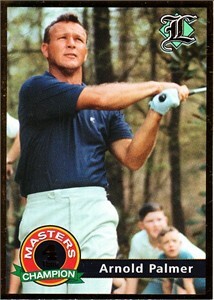 Arnold Palmer 4 Time Masters Champion 2001 Legends Magazine golf card. About NrMt-Mt. ONLY ONE AVAILABLE FOR SALE.